Nino Guarnacci helping customers to re-draw their Business with the Innovative and "Alien" Salesforce Customer Success Platform. He has been participating at many different developer and solution communities on many different topics. 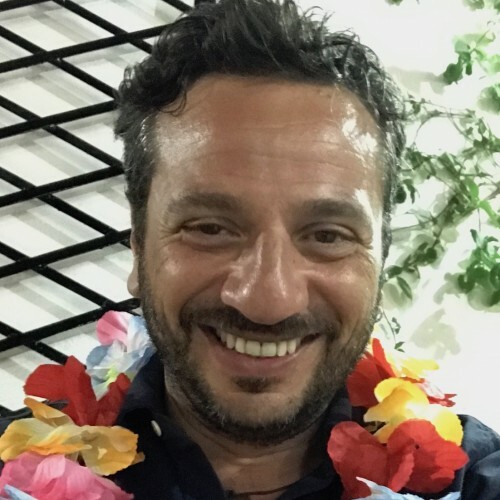 He also teaches for different master courses like Big Data for Luiss (Libera Università Internazionale degli Studi Sociali "Guido Carli), Digital Transformation for La Sapienza (University of Rome), Smart Manufacturing for Sole24Ore and he is an active member of Federmeccanica on the Task Force for the Industry 4.0. In his free time also startupper and bookwriter.